TownePlace Suites by Marriott Pensacola is an all suite hotel with superior service that is central to some of the most desirable businesses, shopping, dining and entertainment in the area, including University Town Plaza, Naval Air Station Pensacola, Sacred Heart Health System, University of West Florida. 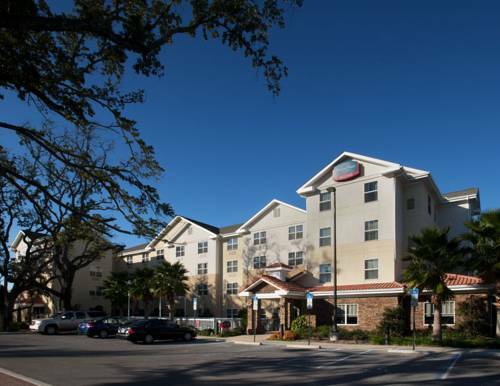 TownePlace Suites Pensacola is a different kind of hotel, created by Marriott especially for the upbeat realist extended stay guest. Every room is a suite with functional space for living and working, and each hotel specializes in delivering service that helps guests settle in to the local area. Our hotel offers a full hot breakfast, an outdoor salt water pool, BBQ area, guest laundry facility, and onsite fitness center.